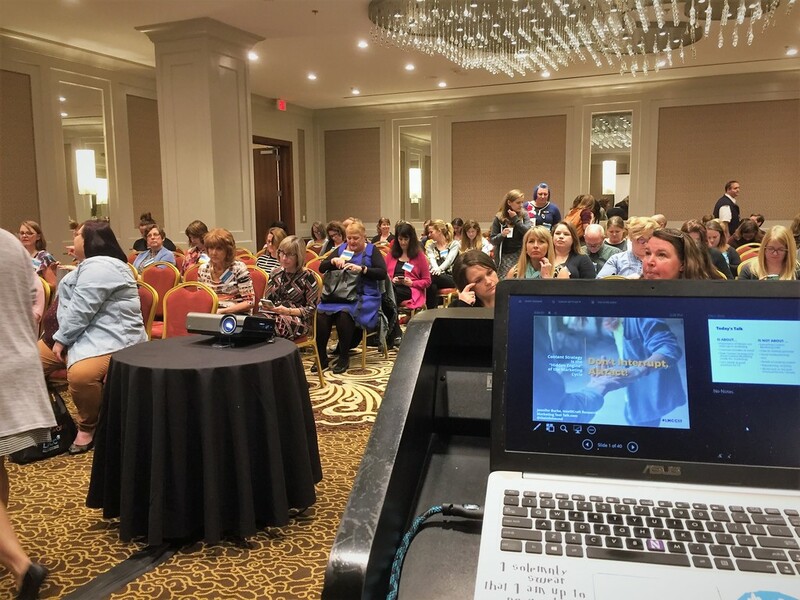 In addition to the planning hats, social media managing, website work, and my new Board role, I was thrilled to be presenting at LMCC17 (Library Marketing and Communications Conference 2017) in the Dallas, TX area. There were so many great presentations across the two days of LMCC17. We had studies, examples and best practices for social media [Amanda Roper, Maria Atilano + April Hines], sessions for improving tactical work in PR, email campaigns, improving library signage, driving traffic with Google Ads and many other excellent tactical areas. There were presentations on market research with students, storytelling, and one on using archetypes [Paula Laurita] that could carry over to persona work. I wished I could be in 4 (or more) places at the same time! There were moments I DID try to hit all 4 concurrent sessions to catch at least some of each. I needed Hermione’s Time-Turner. But for my own session I wanted to talk about pulling those tactical pieces back together – to make all of that work you’re doing in your library work harder for you, without you working so much harder! So many of our great LMCC sessions talked about successful implementation of tactics, showcase case studies – but I want to make sure we don’t forget the beginning. With sound strategy. PLUS – I’m all about INTEGRATED MARKETING. 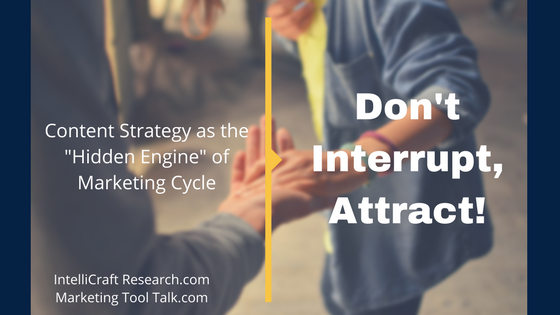 The title of the presentation, “Don’t Interrupt, Attract!” comes from the difference between old school, pushy, outbound, interruption marketing vs. newer, inbound, relationship-based, content marketing. Libraries are well set up to pursue content marketing strategies and tactics. BUT … this wasn’t a session all about what Content Marketing Is or Isn’t (I’ve done that before and written a lot on CM here). No, this was more about the strategy, workflow, processes that are needed behind all that content you and your library are already creating and sharing on social media and beyond. 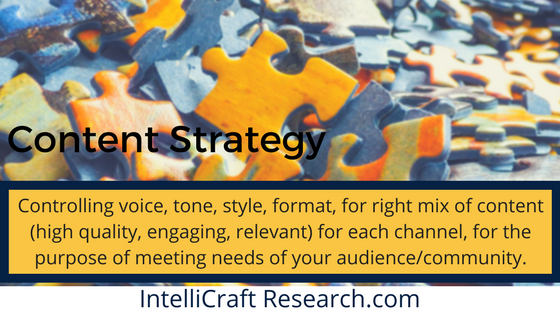 By having a solid content strategy and a workflow all that social media work will be easier, more integrated, and hopefully produce much better results for your library. 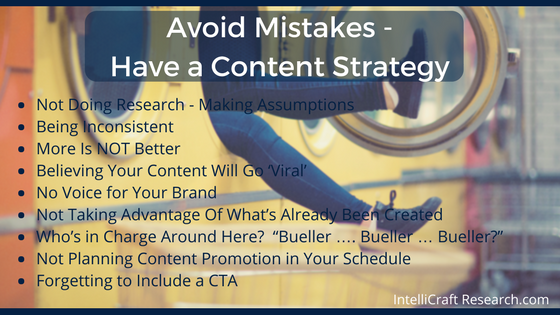 Don’t have a content marketing plan at your library? You’re not alone! Many businesses don’t; many other nonprofits don’t either. But research from CMI says the percent WITH plans is growing. 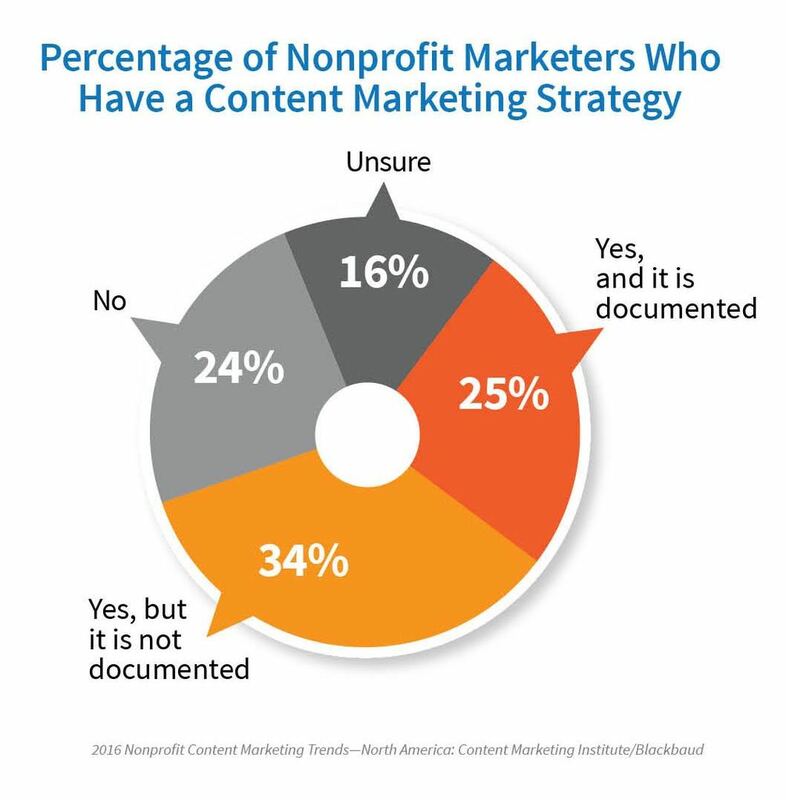 Back in 2014 54% of Nonprofits had NO CM or content strategy; by 2016, that had dropped to 26% who said No strategy – but … 34% who say they have one, say it’s not documented. Uhoh. Might as well not exist! And from anecdotes and show of hands at presentations or webinars I’ve done over the last 3-4 years, more libraries are aware of CM and certainly using the tactics and platforms. Here it is in a nutshell .. BUT … I also told my fellow library marketers, LMCC17 attendees that I was feeling joyful and relieved (even though I was ill at the time.ugh) because I know this will NOT be you, NOT your libraries – because they were at LMCC17, they were attending dozens of sessions on creating plans and strategies, and they were HERE WITH ME! 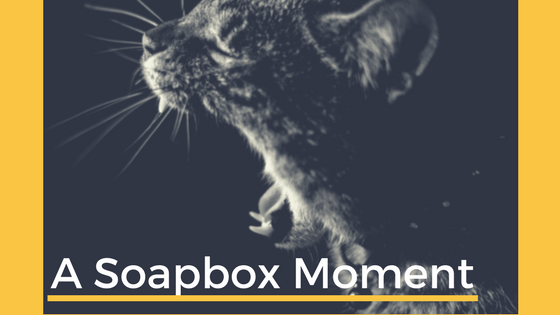 So anyone listening to my ‘soapbox moment’ rant and my advice was in a better place than so many other marketers in any industry. They were going to be savvy strategists soon. If you know me from past presentation, conferences, workshops, my InfoToday MLS column, or you’ve come to one of my free monthly lunch-n-learn webinars – you know I talk about marketing tools – A LOT. But not in my LMCC17 presentation. We can chat how various tools help us to ATTRACT, and not interrupt, to listen more, and to build better content strategies – in those monthly chats. I created a new site – MarketingToolTalk.com – to keep details of my webinars. You can visit there to see date of next one. If you couldn’t attend my packed session at LMCC17, or even if you did and just want the slides faster than we can send out to our attendee list – then you’re in the right place! My presentation is shared below. AND … since it’s my prerogative as a speaker (and I’m just good like that) you can download my presentation as a PDF, whether you attended or not. If you enjoyed this post or my presentation at LMCC17, I’d be very grateful if you’d share with a friend. Thank you! P.S. I asked Twitter whether my presentation should include cats or not, in stereotypical librarian fashion.